Sometimes vets need to go to the doctor. I used to think that the well-being of people who care for others (human and veterinary health professionals) was a side issue. But when you look at the stats, it’s a major One Health issue with potential to impact us all – so worth doing something about. One thing I think every veterinarian and veterinary student could do to help is to get themselves to the dentist, GP, psychologist, physiotherapist, skin cancer clinic, optometrist or whichever health professional meets their needs as early and as regularly as possible. In one US study, 45.4% of physicians had symptoms of burnout in 2011, increasing to 54.4%in 2014. 15 per cent of medical students were suffering moderate to severe depression. Only 2 in 5 with suicidal ideation sought care. The prevalence of depression in medicine residents varied from 21-43% (you can read more and check out the AAMC’s resources here). Physicians are twice as likely to commit suicide than members of the general population. 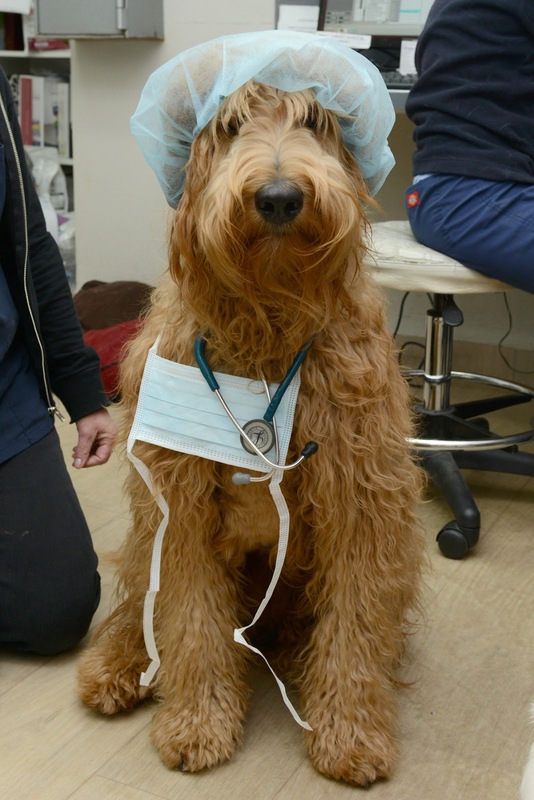 Veterinarians are four times as likely to do so. When our mental health is impacted, the welfare of those around us – including animals and the environment – is impacted. In one study, one third of physicians had no regular health care. This is not a side issue. If health professionals aren’t engaging in health care, how can we expect the general population to do so? What message does that send about our beliefs about the importance of health care? Sure, making appointments that fit in with our schedule can be a drag. Welcome to the world of our clients! What if there’s nothing wrong? Establishing a relationship with a health professional or two is helpful, for when things really go wrong. Of course they might never, but it’s hard to plan in advance for health crises. I’m not a fan of going to the dentist. But I’ve found one who can understand that anxiety and work with it. Knowing we can have a laugh is an incentive to attend check-ups. He also discovers binary asteroids on the side which doesn’t necessarily impact my oral health but it’s cool to know he’s a well-rounded human being with an awesome hobby. He also doesn't mind when I sing him the Little Shop of Horrors song. I digress. Going to visit health professionals is a way of taking care of ourselves and of learning what it is like being in the client’s shoes. If you’ve put off that appointment all year, consider clearing a block in your schedule. If you aren’t convinced that your own health is worthwhile (which it is!) treat it as an exercise in professional practice. What can you learn from the bedside manner of your fellow professionals? The advice of veterinarian and counsellor David Foote is “don’t say you’re okay and everything isn’t. You can read his article here. In other news, we’re approaching the deadline for the Vet Cook Book. This is a well-being initiative which involves sharing food, sharing a story and submitting it for others to read. 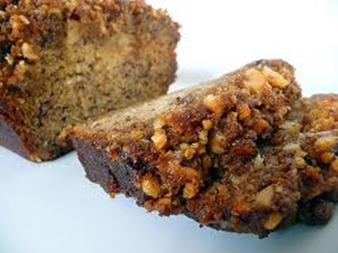 Today we’re sharing Gwen’s Awesome Pick-Me-Up Banana Cake, submitted by Gwen Shirlow in Canberra. If you’d like to share a recipe, please email vetcookbook[at]gmail.com for instructions and we will send them your way. Gwen's awesome pick-me-up banana cake. I was gifted this recipe (minus a few modifications I have since made) by a vet nurse I worked with as a new graduate vet in a busy rural mixed practice. It came after a weekend on-call that had started out well only to descend into back-to-back calvings, colics and stitch-ups which kept me occupied late into each night. Come Monday morning I was struggling on another busy workday when one of the lovely older nurses put a slice of this banana cake in my hand with a smile. I will be forever grateful to her. I now make this cake regularly for the nurses and vets at work and it never sits in the staff room for very long! Soften but don’t melt 125g unsalted butter plus 1.5cups sugar.